The co-founder, chairman, and CEO of Apple Inc, late Steve Jobs, had a reputation of a man who didn’t care much for luxury in his life. 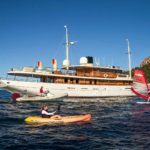 He did, however, occasionally enjoyed finer things, witnessed by his Mercedes Benz SL 55 AMG and his private Gulfstream V. His love for elegant machines culminated with Venus, a private superyacht he commissioned before his death. Unfortunately, he didn’t get to enjoy it, as the vessel was finished a year after he died. 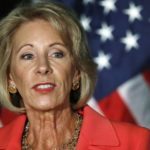 His family inherited it and the yacht was recently seen in St. Martin in the Caribbean, with his widow, Laurene Powell Jobs. 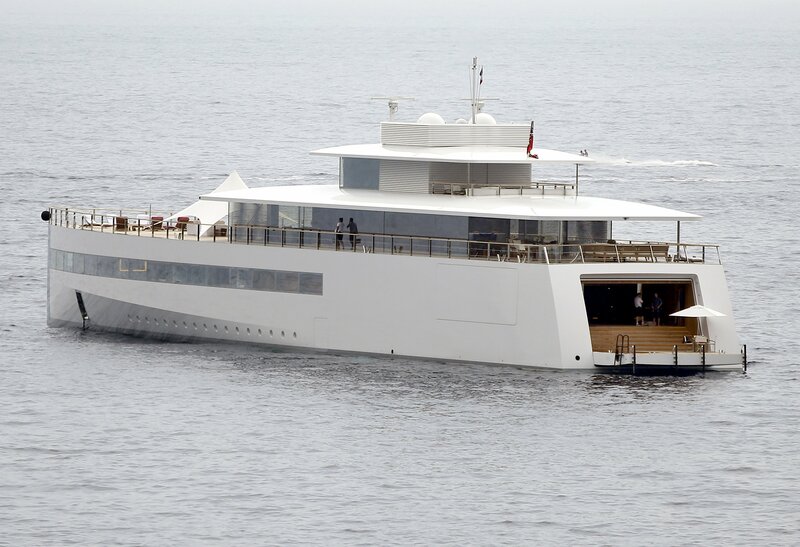 Steve Jobs spent several summers on his friend Larry Ellison’s yacht, which fueled his desire for a boat of his own. 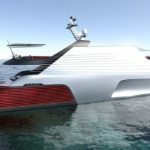 He was very involved with the design of the vessel and the result is a ship very reminiscent of Apple products, with its sleek lines and large glass surfaces, made by the same company that designed the iconic look of Apple stores. 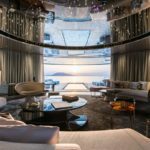 The 256-foot-long superyacht features a steel and aluminum hull, with six bedrooms for owners and their guests. 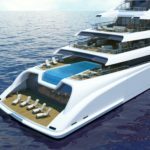 It was designed by Philippe Starck’s design company Ubik and built by Feadship shipyard in Amsterdam. 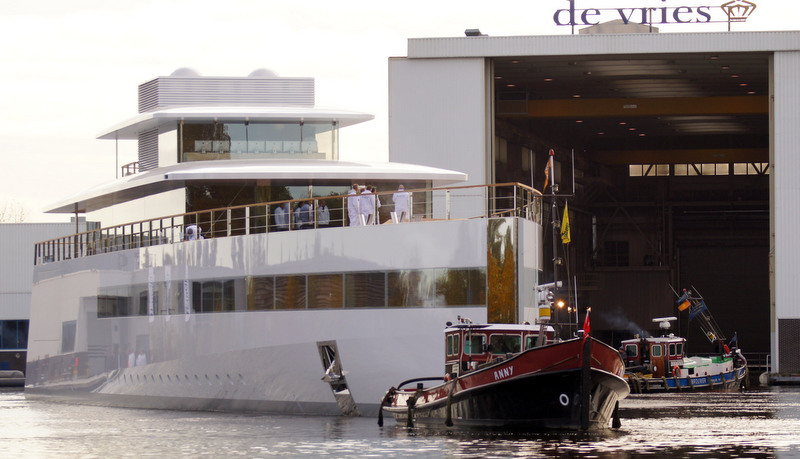 Named after the Roman goddess of love, the ship was briefly impounded in Amsterdam over a dispute over late payments. It was quickly resolved and the vessel was delivered to Laurene and her children. 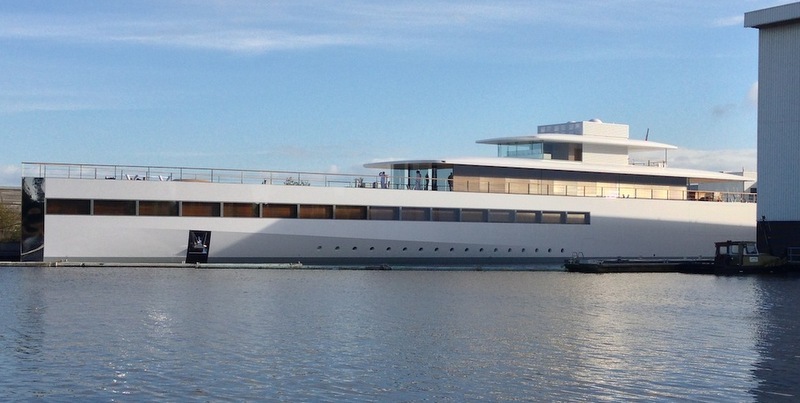 The yacht’s total cost was over $100 million. 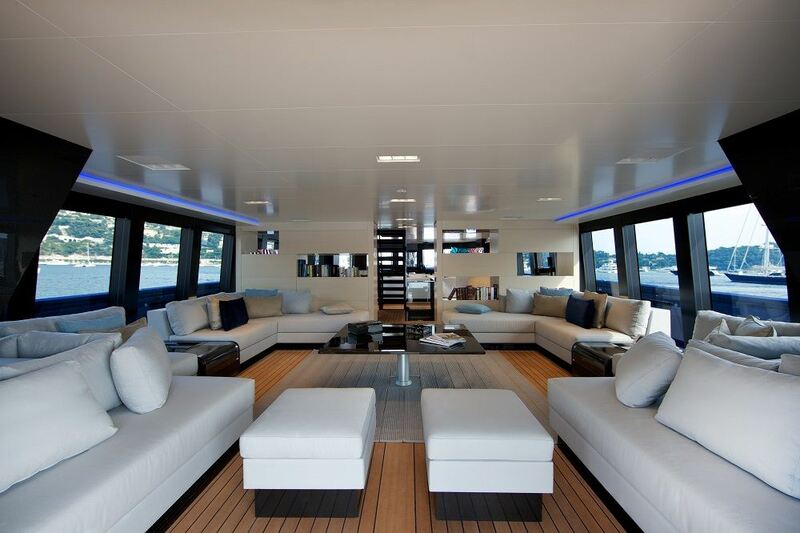 One of the peculiarities of the ship is the way cabins are arranged. The children’s cabins are in front of the ship, while adult ones are aft. They are connected via a communication system that allows the parents to talk to the children. 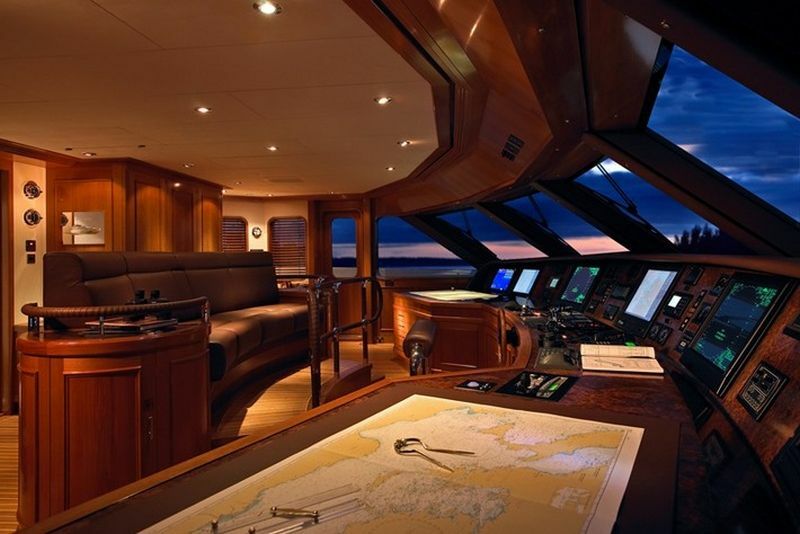 Not many photos of the interior of the yacht exist, but from what little has been seen, it is an epitome of luxury, which is only to be expected, considering the owners and the price they paid for the vessel.